The NATO chief says the alliance is ready to reestablish political dialogue with Moscow from a “predictable position,” which the Russian FM, during their meeting in Germany, quickly deciphered as a “position of force” for those unfamiliar with diplomatic parlance. 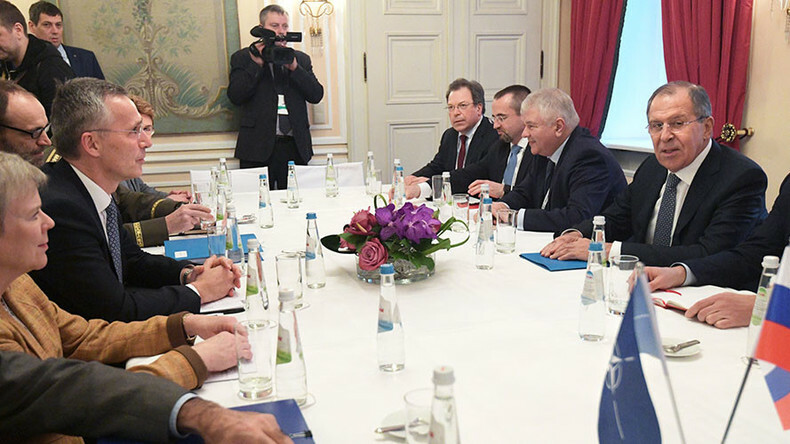 “I’m glad that NATO is still interested in talking to us... and look forward to discussing some practical things,” the Russian Foreign Minister Sergey Lavrov said at the start of the meeting with NATO Secretary General Jens Stoltenberg on the sidelines of the Munich Security Conference. “From a predictable and a… predictable position,” a seemingly confused Stoltenberg insisted, also with a smile, before the meeting between the Russian and the NATO delegations got under way behind closed doors. 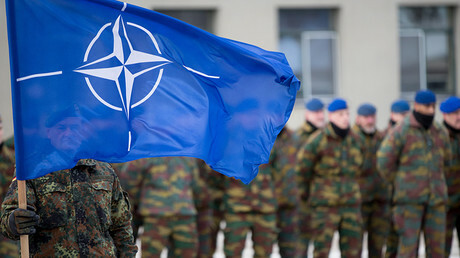 The head of NATO said they discussed a wide range of issues, including Libya and Syria. “So there is room for dialogue and for engagement with Russia even though we continue to suspend our practical cooperation,” he said. Relations between Russia and NATO ceased after Crimea voted to join Russia following a government coup in Ukraine in 2014.